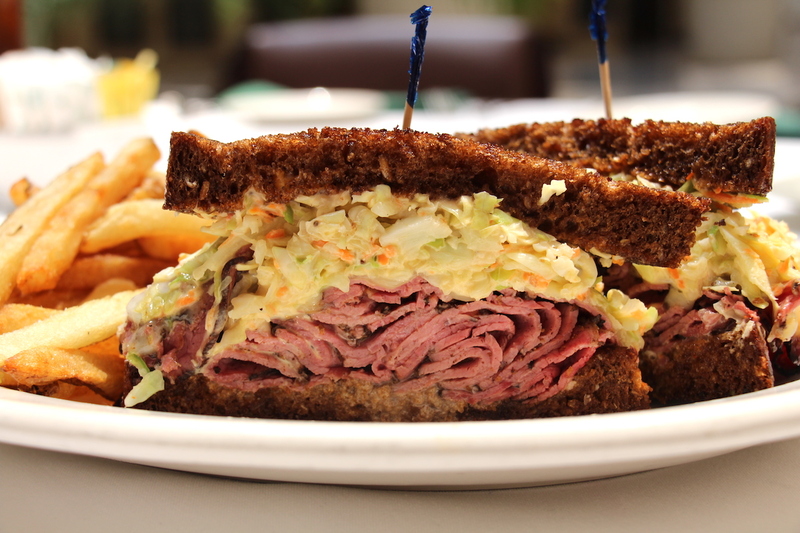 The Classics: The Most Iconic Dishes in Washington, D.C. The Classics: 9 of the Most Iconic Dishes in Washington, D.C.
Washington, D.C. is a town that loves paying homage to icons. Everywhere you look, there are museums, monuments, and statues. Similarly, the capital’s restaurant scene has plenty of plated icons – the dishes that wow diners over and over again. Don’t leave This Town without trying these classic creations. A comforting breakfast meets a decadent Pine Tree State beach cookout. 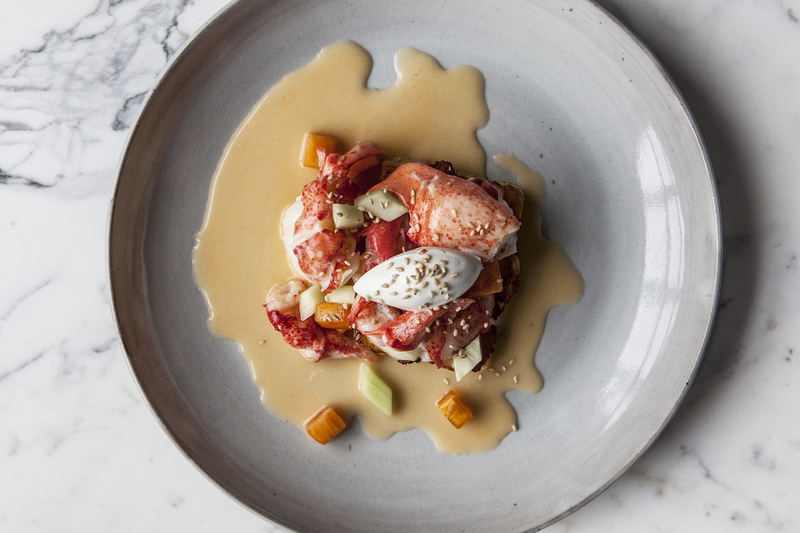 A square of golden French toast is bedecked with lobster galore, diced cucumber and Asian pear, and an alluring sesame mousse. It’s no surprise it can be found in the Indulgence section of the menu. Make a reservation at Kinship. 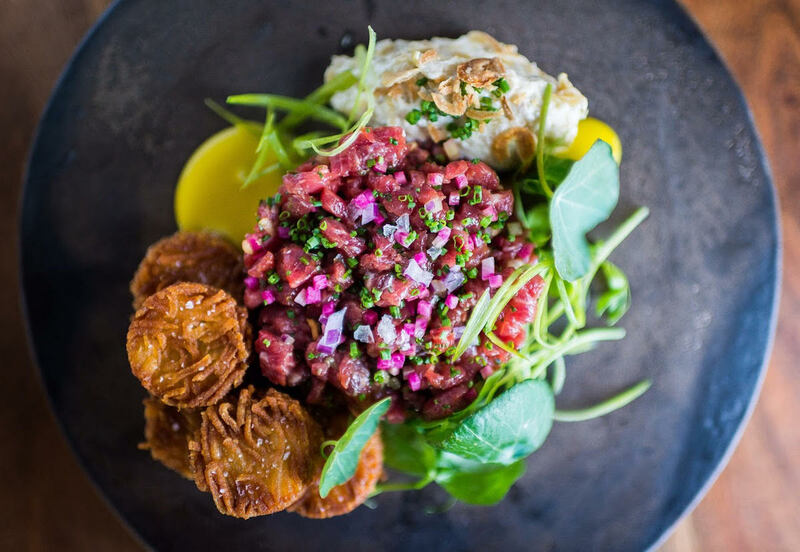 The diced beef, enhanced with umami-rich koji sauce, arrives with caramelized onion dip, a cheery yellow dollop of pasteurized egg yolk, and a pile of well-salted, disc-shaped tater tots. Smash and mash all the components together. The flavor recalls steak ‘n’ eggs meets chips ‘n’ dip, creating something new that’s awesome ‘n’ delightful. Make a reservation at Hazel. KFC’s finger-lickin’ good poultry inspired this clucking awesome entrée. A mixture of chicken shavings and breadcrumbs creates an extra crispy and extra crunchy exterior, though it’s juicy as heck inside. You’ll need an extra napkin if you take a hands-on approach, but it’s worth the momentary mess. Make a reservation at Central Michel Richard. This top seller has been on the menu since opening day. 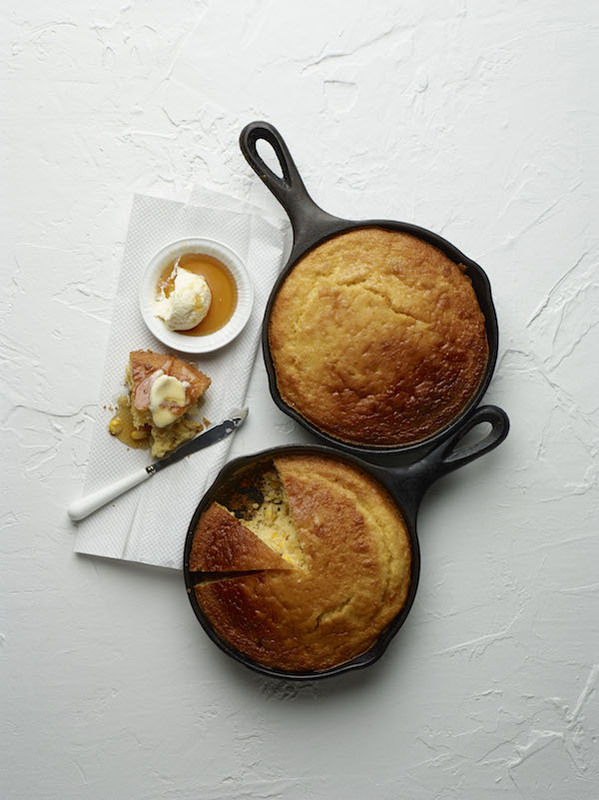 Baked in a cast-iron skillet, the kernel-pocked round arrives warm from the oven. Cut a wedge, slather on sea salted butter, and add a little honey for a true taste of Southern comfort. 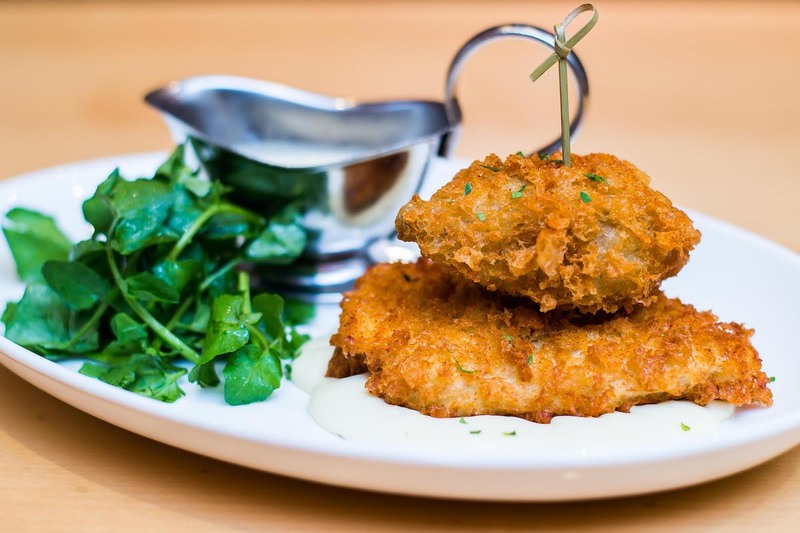 Make a reservation at Founding Farmers. A standout on the menu for over four decades, it is inspired by a ‘wich at Loeb’s NY Deli, a D.C. icon itself. The Reuben-esque stunner is packed with a mound of hot pastrami, melted Muenster, crunchy coleslaw, and Thousand Island dressing. Triangles of pumpernickel provide handholds. Make a reservation at Old Ebbitt Grill. 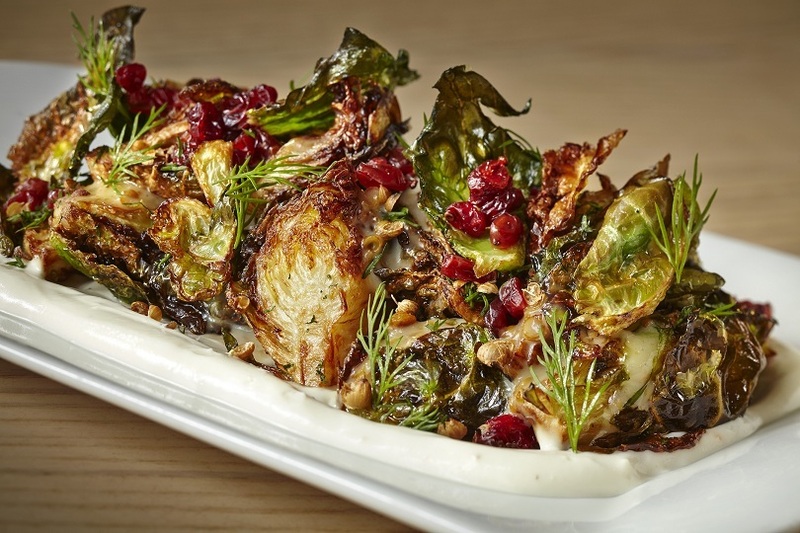 Don’t be fooled: this isn’t just another Brussels sprouts side dish. These crunchy orbs with featherweight frizzled fronds are enlivened with coriander seed, barberries, and a hit of garlic yogurt. Bet you can’t eat just one. Make a reservation at Zaytinya. A tumble of crispity crunchity deep-fried spinach blessed with plenty of turmeric and chili powder practically melts on the tongue. Tamarind chutney brings a pop of sweetness, while chopped onions and tomatoes add the fresh factor. Ethereally light, and yet intensely flavorful. 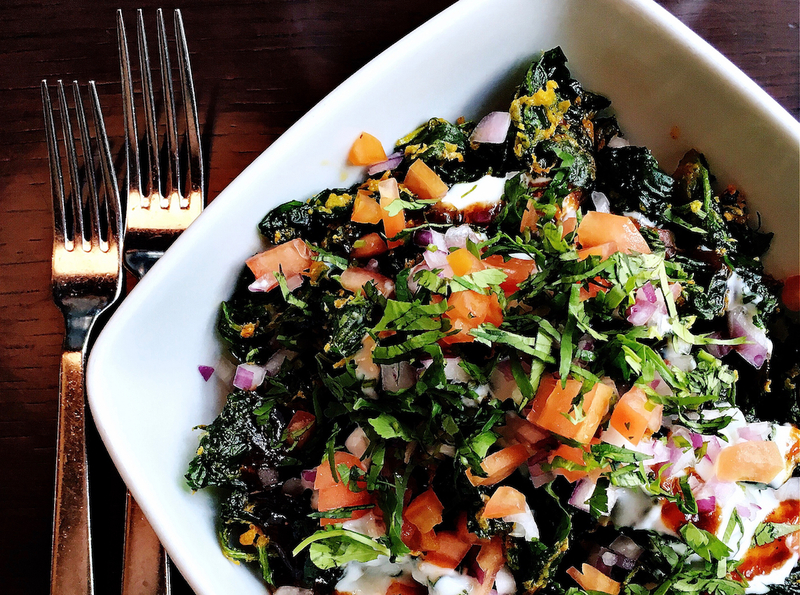 Make a reservation at Rasika. These are the perfect opening salvo. 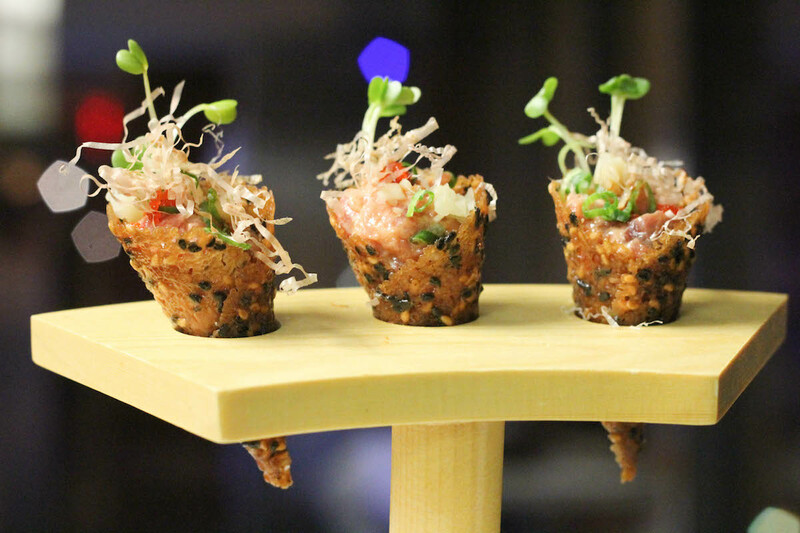 Three mini sesame-miso cones come filled with sushi grade tuna tartare with an emphatic kick from sriracha and wasabi. To top them off, there’s a scattering of flying fish roe, pickled ginger, and bonito flakes. Make a reservation at The Source. These “little caps” hold heady truffled ricotta. They’re lavished with plenty of melted butter and bits of salty, swiney prosciutto. 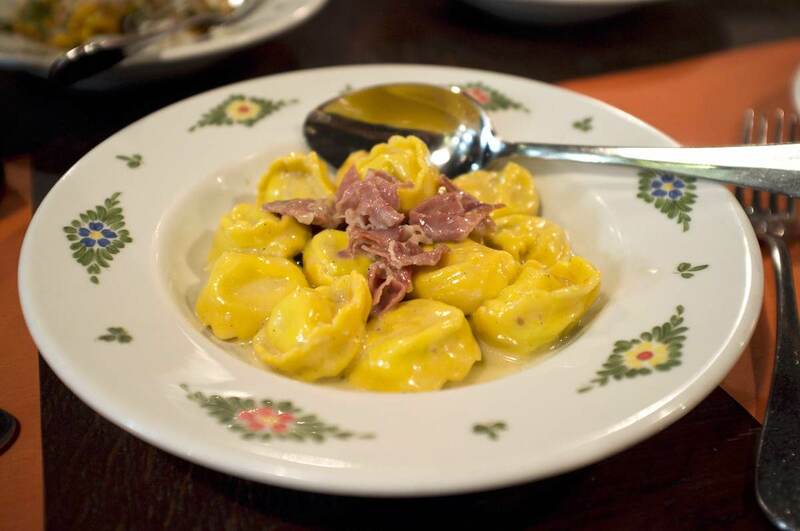 Make a reservation at Osteria Morini. What are your picks for the most iconic dishes in Washington, D.C.? Let us know what we may have missed in the comments or over on Facebook, G+, Instagram, Pinterest, or Twitter. And, remember to snap + share your #dishpics with us on Instagram for a chance to win in our weekly giveaway. Photo credits: Jennifer Chase Photography (Kinship); Nevin Martell (Rasika); Greg Powers (Zaytinya); Nick Solares (Osteria Morini); Joy Asico (Central Michel Richard).